SunRay Games presents a new puzzle game! Step onboard the big submarine and wander the ocean. 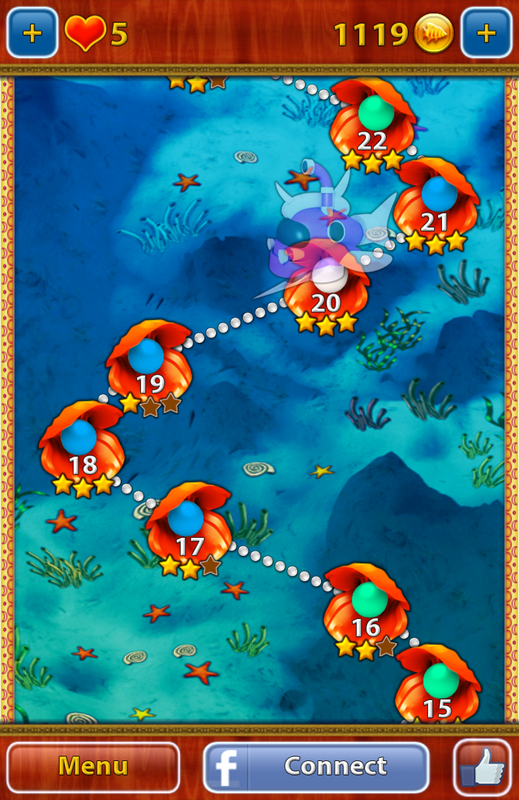 Collect treasures to destroy matching groups of three or more objects. Acquire power-ups like Bomb and Lightning to improve your score. As a bonus, there's a brave captain to help you navigate the game. 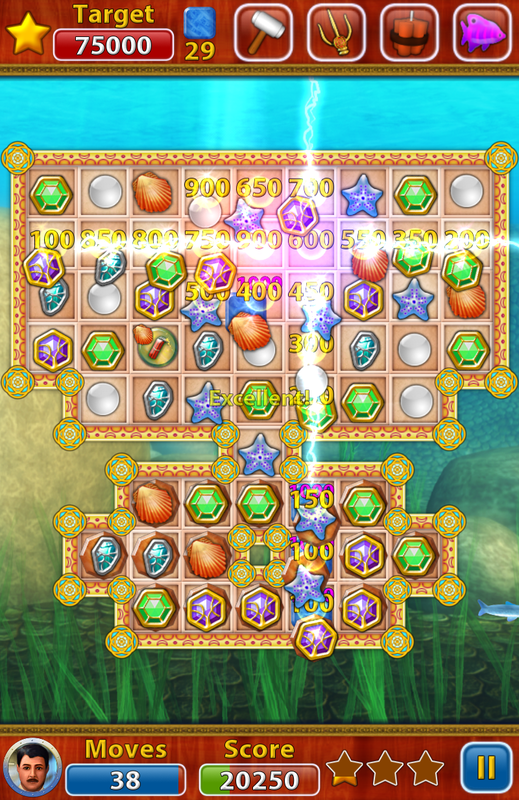 Explore the depths of the ocean in OceanuX, an underwater match-3 game. ✓ Play 200 levels filled with challenging puzzles! ✓ Connect multiple objects to create explosions! ✓ Challenge your Facebook friends! PLEASE NOTE: OceanuX is completely free to play, but you can also purchase some items within the game for real money. Just disable in app purchases on your device if you don’t want to use this feature.